With my skin turning into what feels like a desert at the moment due to my medication, I was in desperate need of some skin saving products. 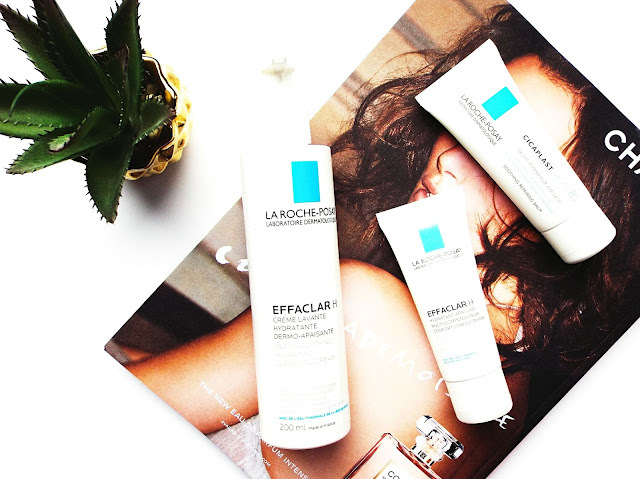 I have used La Roche-Posay many times, and I have always been impressed. The pricing to their products stand somewhere in the middle of drugstore and high end. 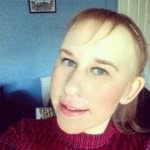 I did quite a bit of research into what products would work best for my skin. 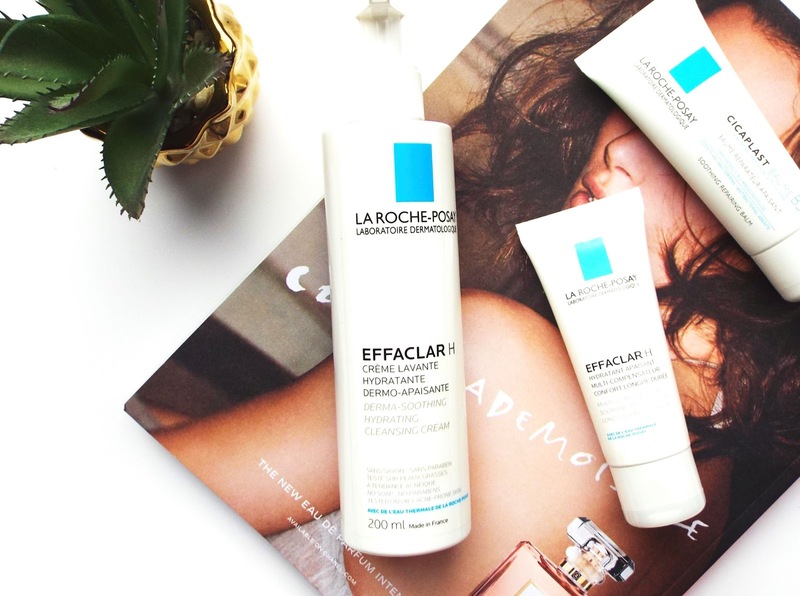 Katie Snooks has been an absolute life saver and in this video talks about how La Roche-Posay have created a range for people who are on medication for their acne. It contains ingredients which are not going to be too harsh on the skin or cause any side effects. I was in desperate need of a cleanser which wasn't going to strip my skin of any hydration which it may have left, and if possible add some moisture. I have been using the Glossier jelly cleanser and I have really been enjoying using it, however I needed something to go alongside it which had a lighter texture. The effaclar H cleansing cream states its target audience is skin made fragile by over drying treatments. That is the definition of my skin in one sentence. I have been using this for 3 weeks now morning and night and I love it. It is a light textured cream which lathers in your hands, I then apply it to my wet face and cover my entire face. The cleanser eliminates impurities without over drying or adding any uncomfortable tightness to the skin. The effaclar H moisturiser has been working hand in hand with the cleanser. After drying my face after using the cleanser, I then apply the multi compensating soothing moisturiser to my entire face. I need something which is going to add as much hydration and moisturiser as humanly possible. This is targeted for weak and fragile skin. I like this a lot, it has quite a thick creamy texture which does add hydration. However, I use this in combination with my Kiehl's ultra facial oil-free cream as it is not quite enough on its own. I have never owned Elizabeth Arden's eight hour cream, but I imagine it to be just like this La-Roche Posay cicaplast baume B5 which is a soothing repairing balm. This is a double action cream which soothes and protects skin which is irritated and sensitive. It is an all round product to keep in the bottom of your handbag for when you are in need. You can use it on your face, hands, lips and body. During the day I have found that my lips and hand are what have been taken the brunt of the side effects of the medication, and I can apply this for some quick relief. It is not too thick or rich which is great as it rubs into the skin easily.